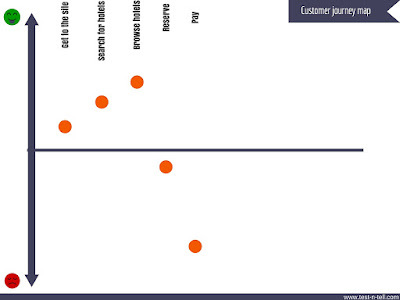 How to build a customer journey map? By completing these 3 steps. 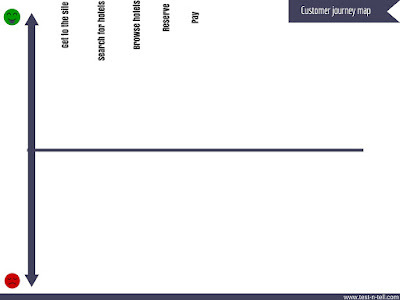 When using your product customers are usually going through stages. 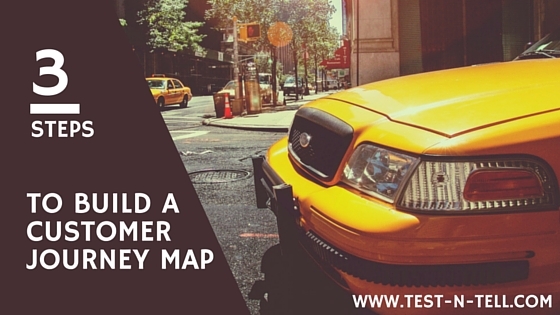 You need to outline on the map each step your customer takes while using your product. Imagine you're a hotel booking business. What are the steps your customers take? They would probably need to somehow get to your site, make a search, browse through different available options, choose the best option for them, make a reservation and then pay for it. 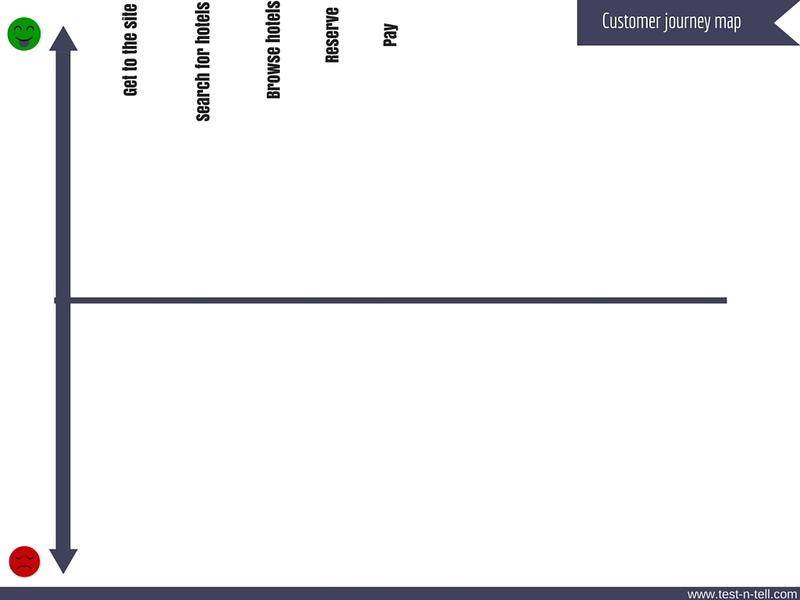 Each of these steps should be on the customer journey map. Knowing what steps your customers take using your product you now need to measure their satisfaction on every step. You can make a simple scale of satisfaction from extreme frustration to extreme delight. How do you measure satisfaction? Get it directly from your customers. You can use either well-known methodologies such as NPS or you can ask functional-dysfunctional questions used in KANO analysis. The goal is simple: ask your customers whether they are satisfied with the experience of using your product. 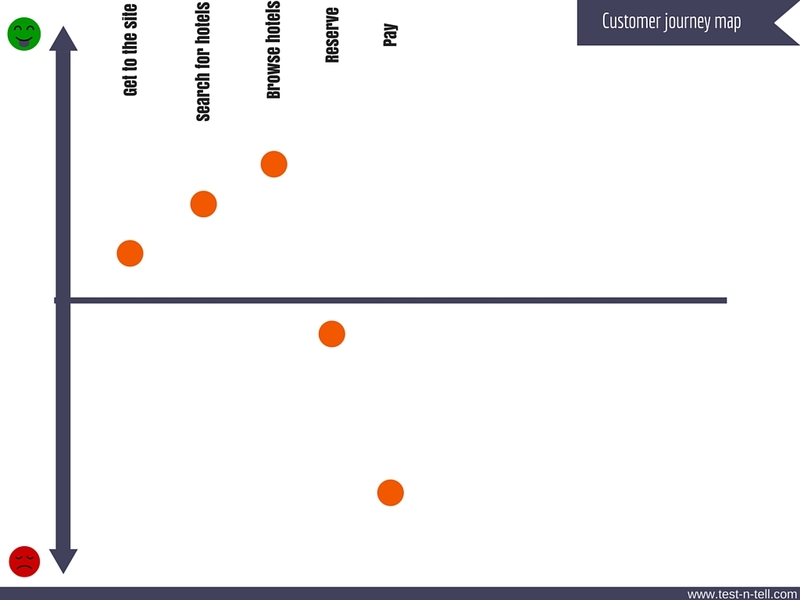 Measuring and putting the results on the customer journey map immediately shows you how the product is doing. How you are doing. Seeing the full picture you can then dig deeper and find the causes of low satisfaction to improve it. 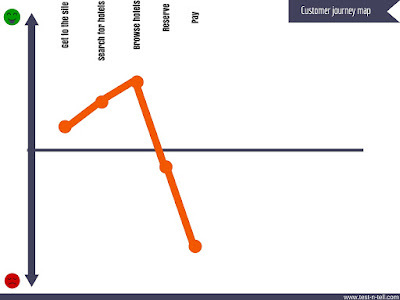 Update customer journey map often. Each time you change something major in your product - update the map. Each time your competitors change something major in their products - update your map to see if customers reacted somehow. Embedding customer journey map into your product development process might be extremely beneficial in a long run. It allows you to see what impact your actions made to a customer satisfaction of your product. Combine it with the KANO model to properly prioritize your efforts. It will allow you to make better product decisions in the future. Hear a worldwide recognized UX leader Jared Spool talking about customer journey map and the KANO model.